Dos and Don'ts of Car Washing: Do not wash your car when the car surface is hot. The soap usually gets dried up rather than reacting and removing dirt. Morning time is a good time to do a carwash as the temperatures are less and no hard sunlight. Pre rinse to remove loose dirt, leaves, or other debris that could scratch the paint if caught under a sponge or towel. Never use a household detergent to wash your car. Wash and rinse per section one area at a time. Don't use abrasive materials like household waste cloth. They will scratch your car. Use two bucket method. One bucket to clean the cloth and one for soap. Use separate sponge / microfiber to clean the wheels and tires. Use spearate towels for the top portion and another one for lower sections. 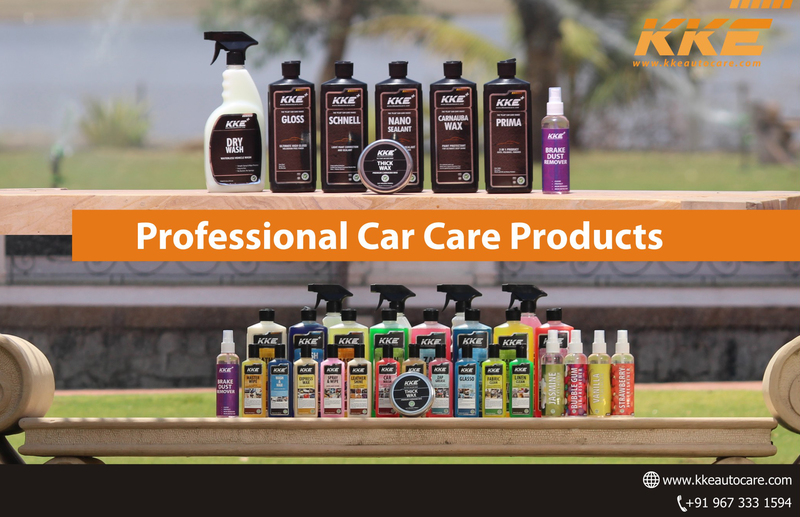 Use atleast 3 - 4 micro fiber towels to keep the car paint finish intact isolating each area by using a different towels based on dirtyness of the area. Wash the towel frequently. Don't allow the water to dry on the car. They'll leave water marks. Start washing from the top of the vehicle going round it and touching the lower areas as well. Use glass cleaner for the windows and microfiber towels to dry them which will get them sparkling. Regular washing is important and also waxing your car to have a protective layer on the car paint surface. 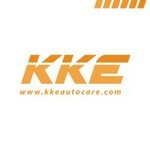 Recommendations : Use KKE Car Wash Shampoo / KKE Wash n Wax Shampoo which are pH Neutral and safe for your hands and car. Use KKE Thick Wax to protect your car paint Use KKE Prima to correct your paint finish and follow with Thick Wax.